Stan the man, smiley Stan, the cameo king, and creative genius- this weekend we lost one of the most talented men in the whole world. He created an experience on paper and in theaters that changed people's lives. It is only appropriate to celebrate the man who made us all believe in superheroes by looking back on who he was and where his heart resided. It is all about remembering the way that his humor and intelligence joined together to form what will live on forever as nothing less than legendary. What better way to celebrate his life than with some of the best cameos of all time, am I right? Lee appears at the beginning of the first Thor movie as a truck driver who is trying to pull Mjölnir out of the ground with the backside of his truck. 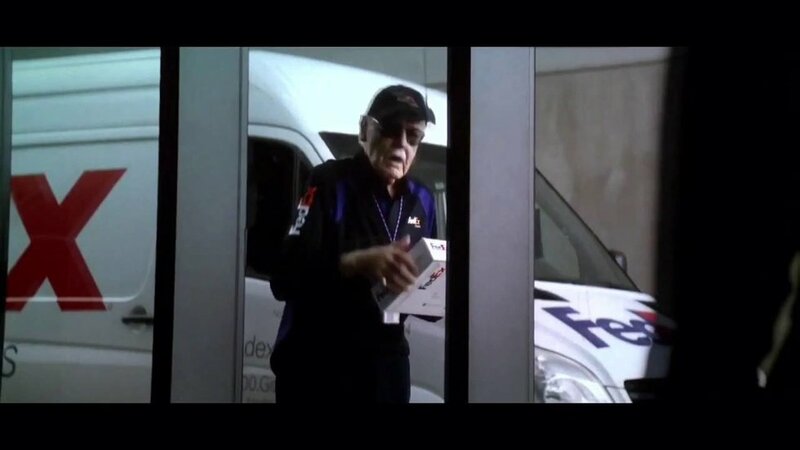 Let's be real, if anyone else would be able to pick up Thor's hammer, it Stan Lee. 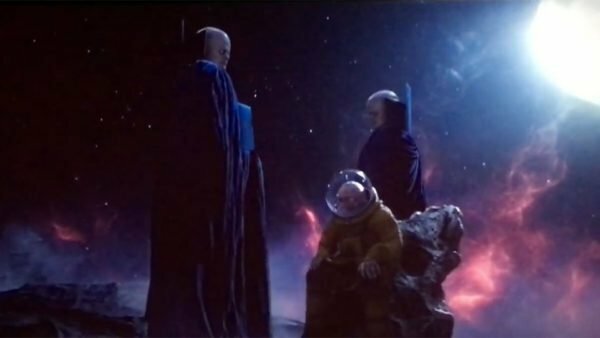 Just like we all hoped, Stan Lee makes an appearance with the Watchers. 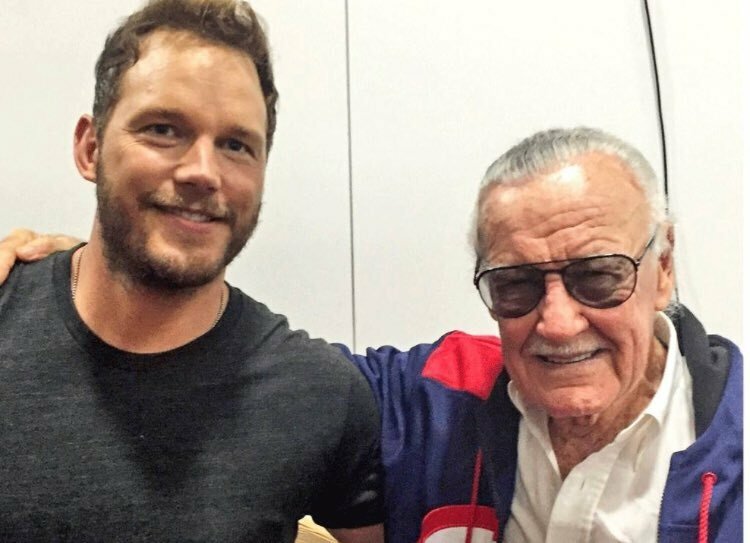 It is accurate, if anyone is watching over the multiverses, it is Stan the Man. 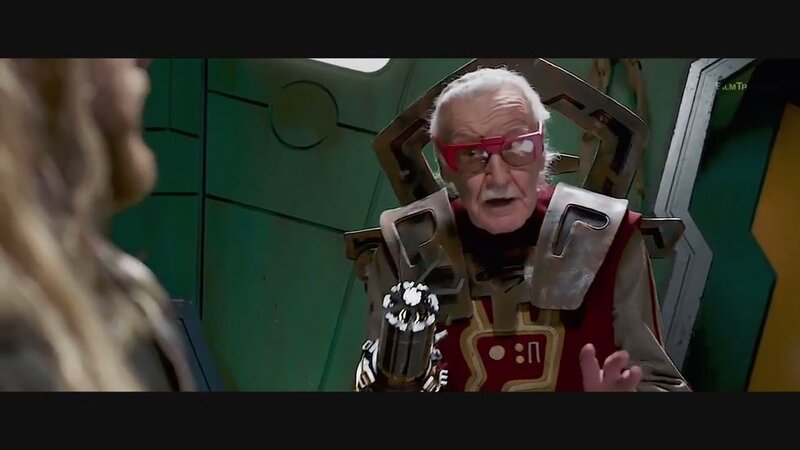 Sakaar's finest barber, Stan Lee. "And don't you move, my hands aren't as steady as they used to be!" Lee proclaims as he tries to cut Thor's hair. 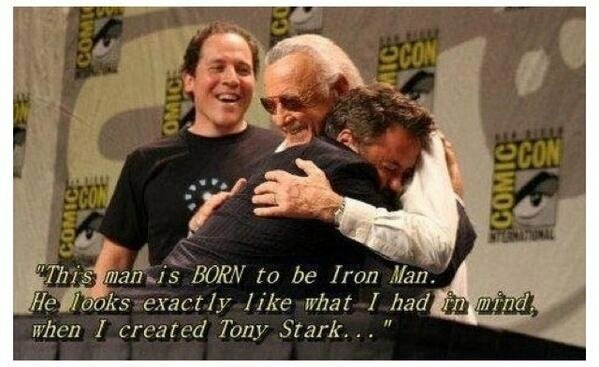 Lee appears in a sweet and semi-serious moment looking for someone by the name of "Tony Stank". There is no way anyone can watch this cameo without a giggle. 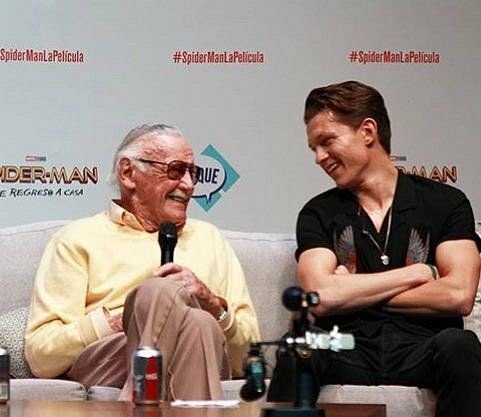 I am certain that the entire world felt a void when Stan Lee passed away, especially those who knew him personally. "There will never be another Stan Lee. For decades he provided both young and old with adventure, escape, comfort, confidence, inspiration, strength, friendship and joy. He exuded love and kindness and will leave an indelible mark on so, so, so many lives. 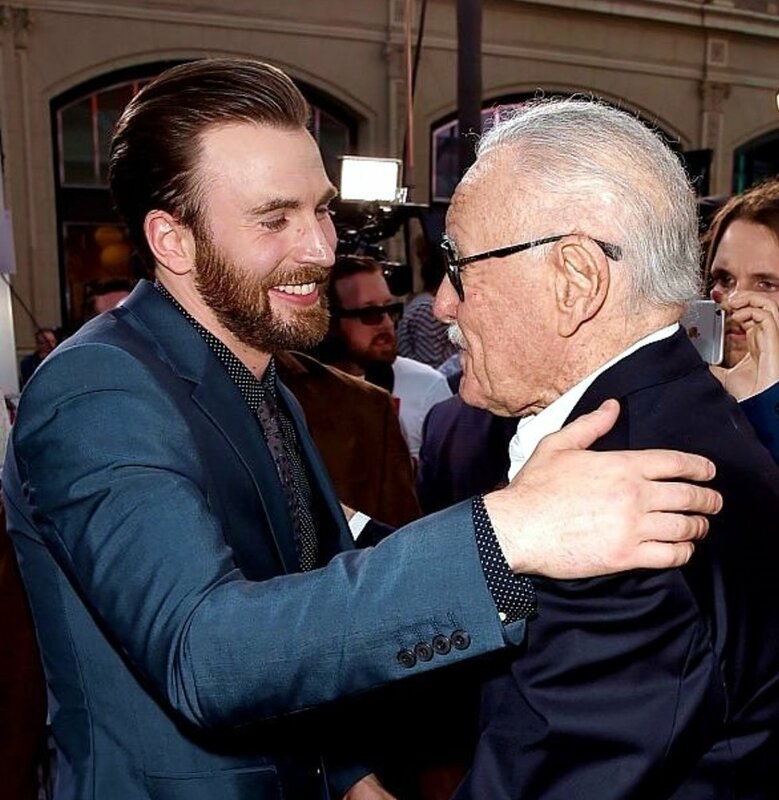 Excelsior!!" For the rest of time, Stan Lee and his comics will wow the world and bring our favorite stories to life. 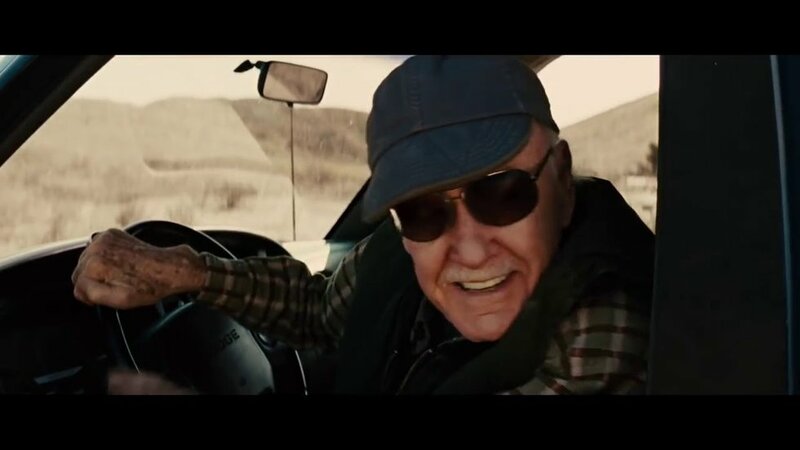 There is no proper way to grieve the death of someone who changed the world in the way that Stan Lee did. For now, we reminisce, and as for the future: we anxiously await the appearances Lee will make in finished movies. *queue uncontrollable sobs*.